YouTube – is an excellent platform for marking your individuality and originality to your web guests and improving deals. 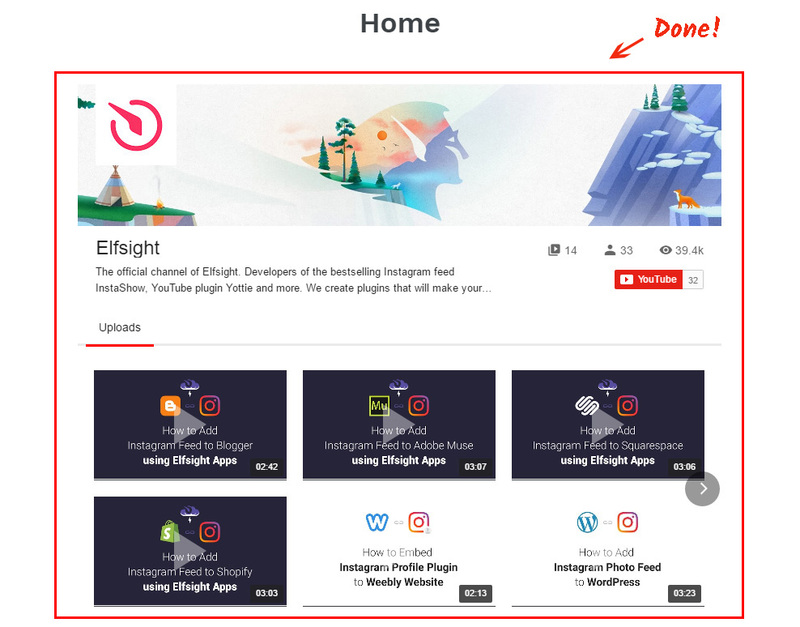 Our cloud service – Elfsight Apps – gives an chance to organize the featuring of a YouTube Video Gallery on any resource in a sequence of manipulations. 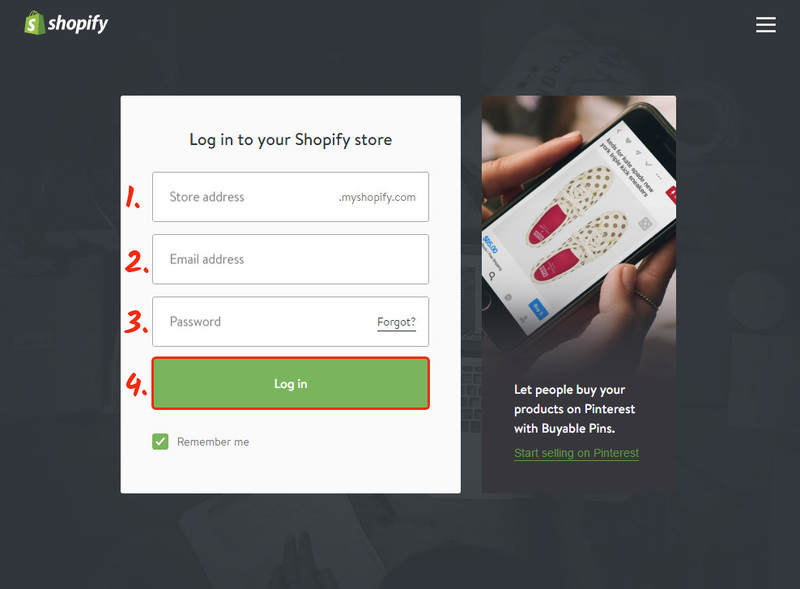 Setting up the widget will only take the Shopify websites builder clients just a few minutes and it won’t demand any coding experience or other especial expertise. Develop and arrange your custom video gallery to install it to your online platform. Start the editor of the extension to start with the widget for your website. Or create an account at Elfsight Apps, to launch widget shaping from your own profile. You can choose the subscription in the window that comes up. Payment plans range from free to extened. Evaluate your own resource’s popularity and press the “Select” button. 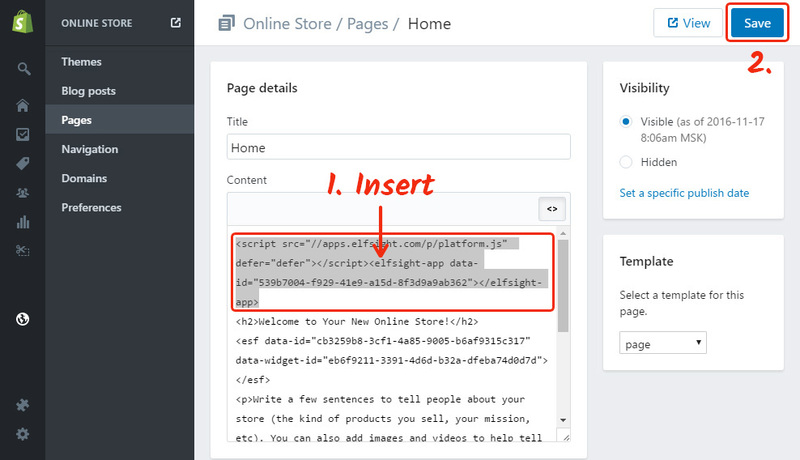 The ending action in Elfsight Apps is to copy the feed script by using “Get” link near the plugin’s title. 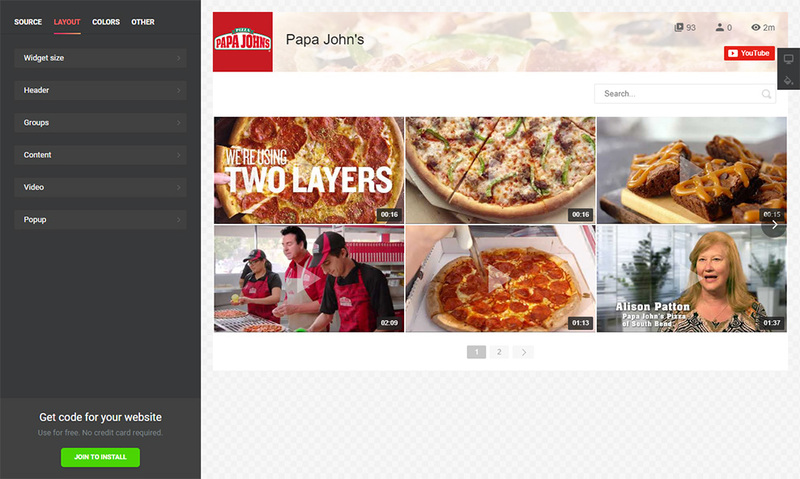 To implement the video gallery on the web platform, insert the YouTube widget’s HTML code you’ve generated to corresponding sections. Login to your Shopify account to do the edits. 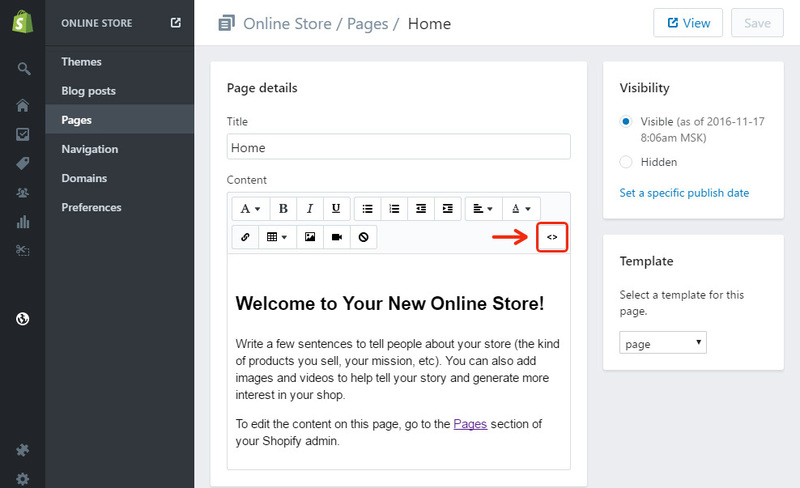 Press the shop button in the left-hand menu (see point 1) and select the page to place the plugin at. Press the button in the editor panel to switch the page content to HTML. Paste the Elfsight Apps code to the required place, and save the changes. • You have successfully completed the installation! Go to your online shop to check out the plugin placement. To make changes to some appearance parameters or to readjust content sources, you just need to log in to your page at Elfsight Apps, add the new parameters and publish the modifications. After confirmation, the module will promptly install the updated appearance to your site. What Is the Most Appropriate Way to Set Up a YouTube Gallery on a Shopify Site? Continued improvement of the product. Also, we feature a very undemanding display technique that will let you perform the entire installation actions yourself, without hiring a web programmer to do the job. See more apps for Shopify in our catalogue. Elfsight Apps is a cloud service that offers different plugins for platforms that will help raise your work to a next stage. Study our YouTube Gallery and create an unrivalled gallery for your own website today.